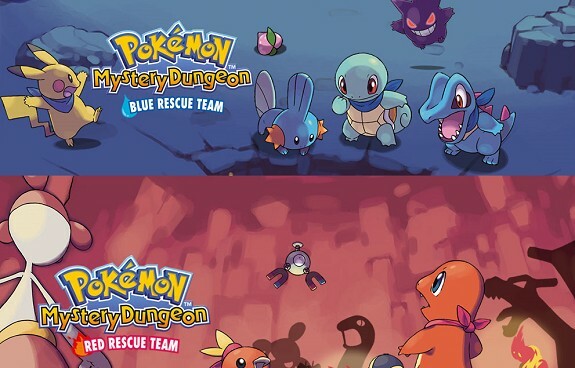 Today we have a piece of interesting news for fans of the Pokemon Mystery Dungeon series. A Reddit user called Hexagon1245 has been conversing with Arata Iiyoshi via email recently. Arata Iiyoshi is the composer of Pokemon Mystery Dungeon: Red Rescue Team and Blue Rescue Team, the first two games of the series. Iiyoshi told Hexagon1245 that he wants to make an official soundtrack for the games. However, due to copyright issues, he can’t just remake the music and sell it as it is. Iiyoshi plans to negotiate with the developers and raise funds through crowdfunding to solve this. Will you buy an OST for Pokemon Mystery Dungeon? Let us know in the comments below.